Springfield House offers elegant, luxurious accommodation in a classically beautiful Georgian country home. We have taken great care to furnish and decorate our three spacious guestrooms to the highest standards. 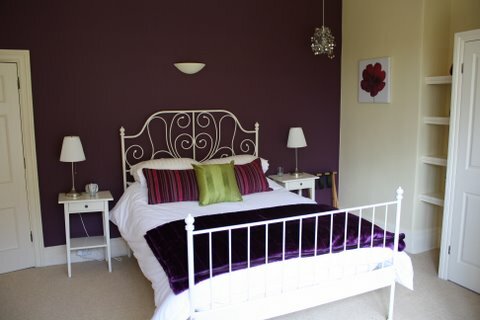 Each room has been recently refurbished, including the en-suite facilities. We provide a homely and relaxed atmosphere and our aim is to make your stay as comfortable as possible. All guest rooms have lovely panoramic views. Each room has a flat-screen TV, with built in DVD and freeview, tea and coffee making facilities, hairdryers, built-in wardrobes and ample storage. We also provide bottled water. Prices are per room, per night, including breakfast. Spacious, light and airy with a large window to the front. 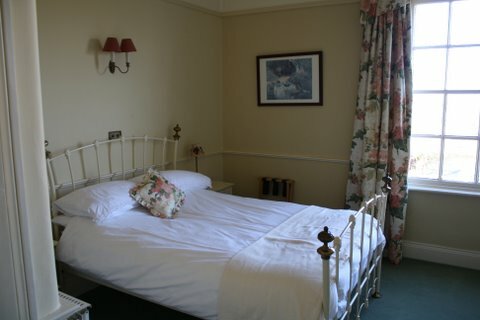 This room has a double bed and has a private landing with bathroom including bath and separate shower. Delightfully styled with French-inspired furniture and a double bed. Magnificent views to the Cotwolds and Stratford town. 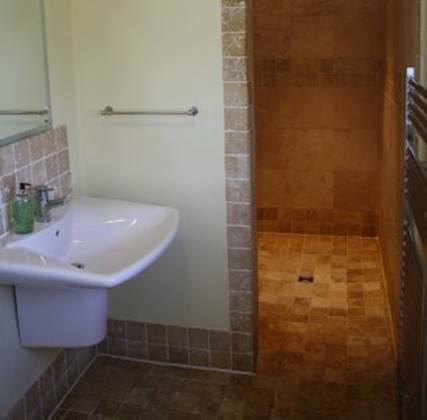 This room has an en-suite with large tiled walk-in shower. 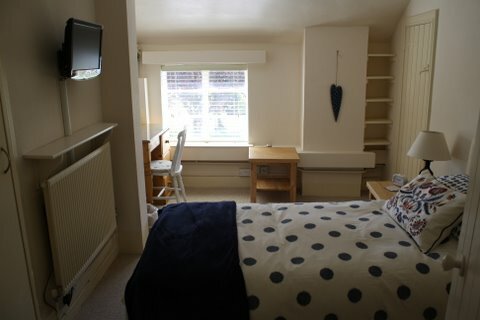 An attractive, spacious single room looking across Broadway and Cotswolds. 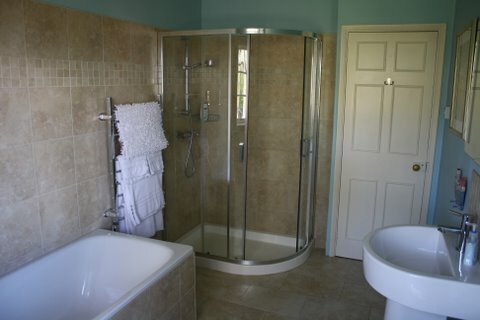 This room also enjoys the benefits of a contemporary shower room.